We love natural fibers of all kinds and seek out yarns we believe to be both high in quality and resonable in price. 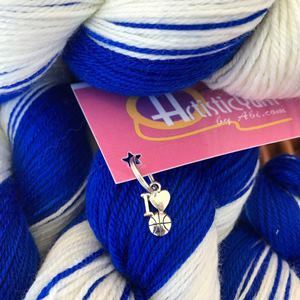 Our selection has everything from traditional to luxury yarns for all your knitting and crochet needs. 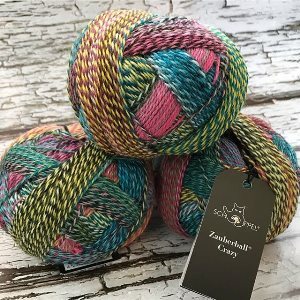 Below is a list of most of the yarns we carry, but it is by no means complete as we are always trying to bring something new and exciting in for you! 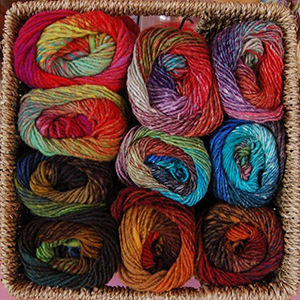 Click on a brand name to see which yarns we carry. 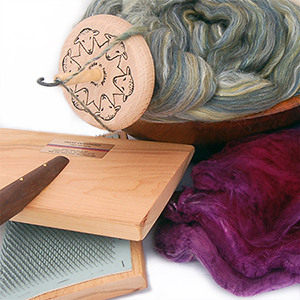 Click on a category to see what kinds of fibers we carry. 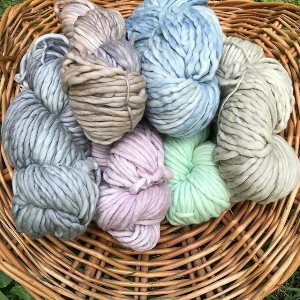 Ideal for spinning, needle felting, or wet felting.